Planning a grand opening? Launching a new location? Opening a new brand new branch? Need to drive traffic to a new website or attract a crowd to your storefront or grand “re-opening”? Odds On Promotions has dozens of creative grand opening promotions, paired with larger than life prizes – that are designed specifically to help you attract attention, build a buzz and most importantly, drive traffic to your new business. Check out some of our most effective grand-opening promotion ideas below, or give us a call to craft a promotion specifically for your organization. 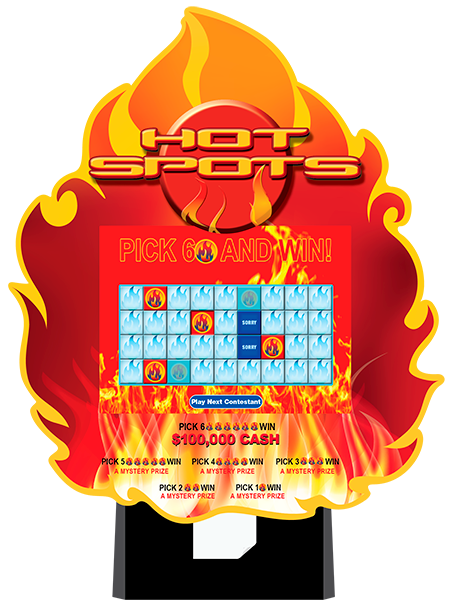 Odds On's customizable Scratch & Win Cards are an inexpensive, fun, and effective way to drive traffic to your new location. 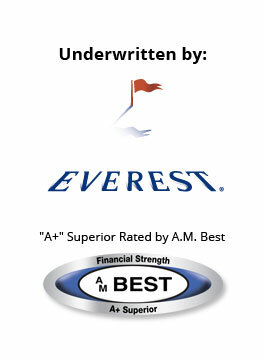 Cards can be customized with your logo as well as a bounce-back offer. 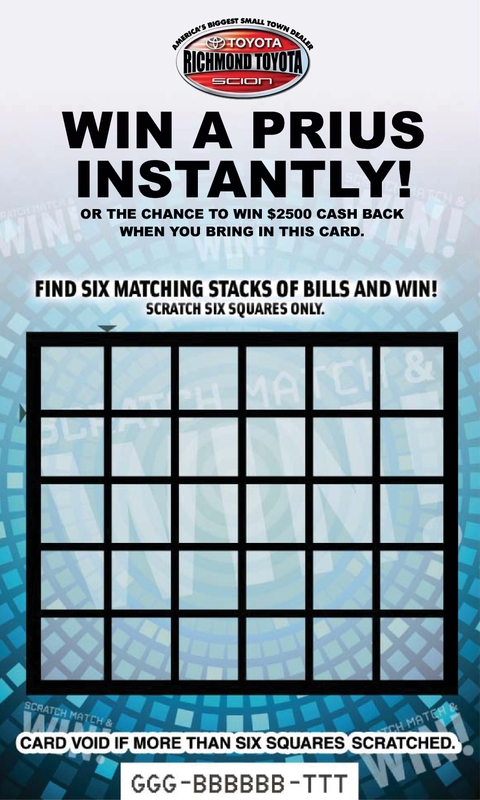 Each card is a potential winner and features a registration area on the reverse to host a guaranteed prize drawing, all for just pennies per card! And when a lucky customer unveils a grand-prize winning combination of symbols, Odds On will be there to write the check. Zoom Ball gets customers lining up at your location's Grand Opening event for the chance to win up to $1,000,000 in cash and prizes with just a quick press of a button. And, if a lucky participant lands a winning combination of five or six balls inside the Zoom Zone, Odds On will write the winner a giant check! 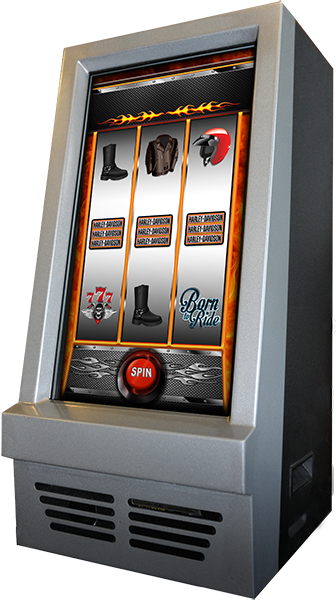 Odds On's Deluxe Zoom Ball machines come complete with a customizable backlit sign and cabinet wrap which can be used to showcase your business or sponsor. 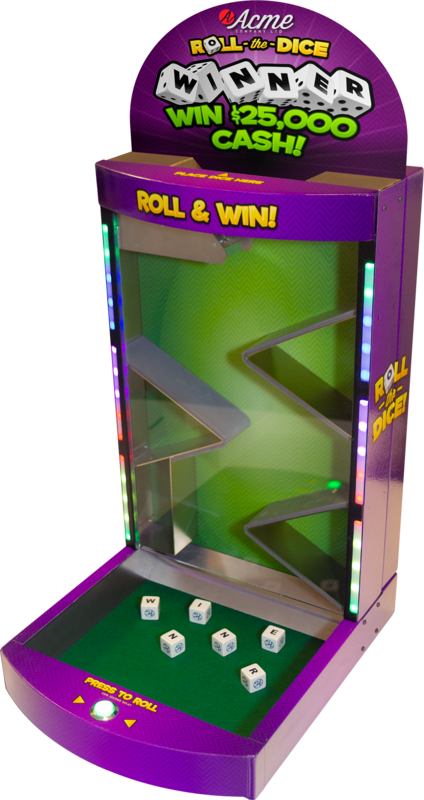 Odds On Promotions' new, easy to run, 1” dice roll machine is perfect for drawing attention to your business. 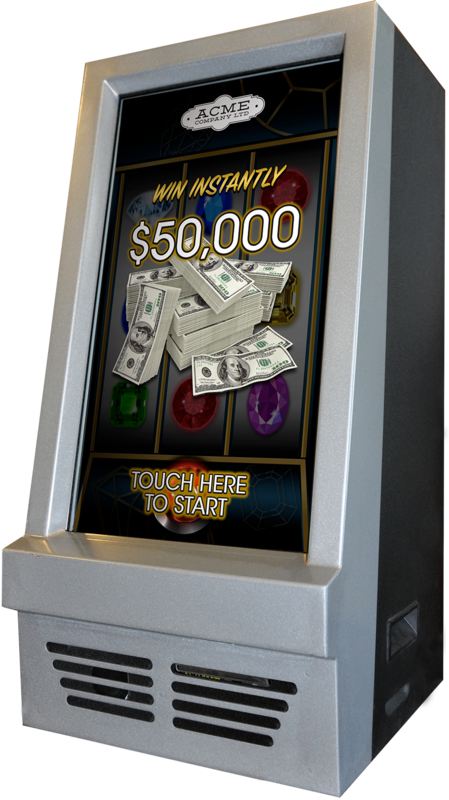 Just place this machine on a table top or counter and advertise the chance to win $100k just for stopping by. 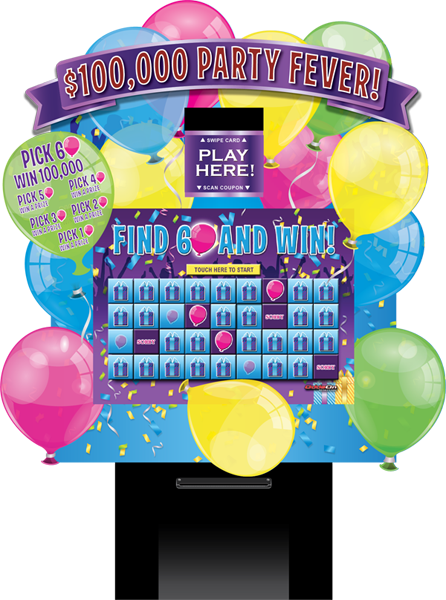 Customers can blow on the dice for good luck before placing them into the hopper, then pressing the button to release a cascade of excitement along with a chance to win a life-changing prize, paid for by Odds On. 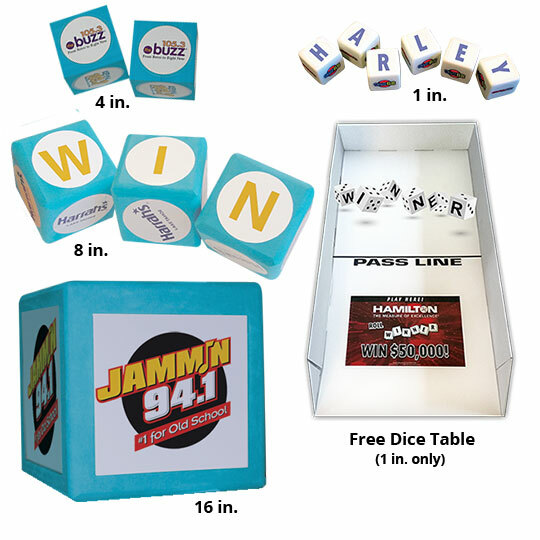 Give visitors a chance to roll a set of customized 16" dice featuring your logo. If the lucky customer can roll a winning combination, they'll win your giant grand prize, and Odds On Promotions will pick up the tab. Or they will win a small self-sponsored consolation prize. This promotion can easily be customized to suit a variety of budgets. Want to get your marketing off to a great start? Collect the email address of everyone who visits your new location by giving them the chance to win amazing prizes with Odds On Promotions' exciting themed Video Scratch & Win Games. 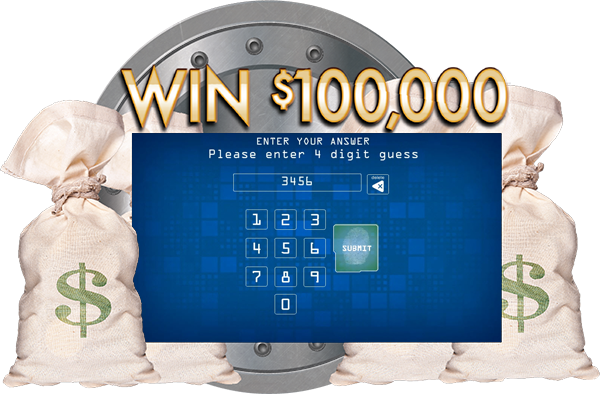 Customers enter their email address then get the chance to win prizes based on how many symbols they can unveil on a game's touchscreen grid. If they find all six, they'll take home your grand prize – up to $100K, paid for by Odds On. 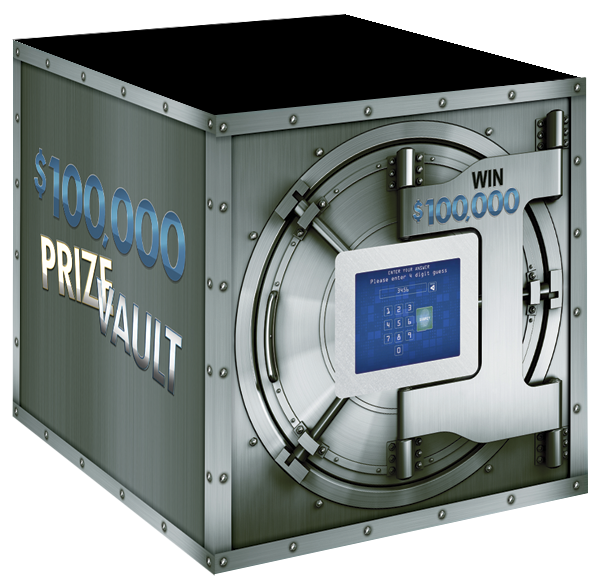 Plus, the game can be programmed to award up to six consolation prizes. 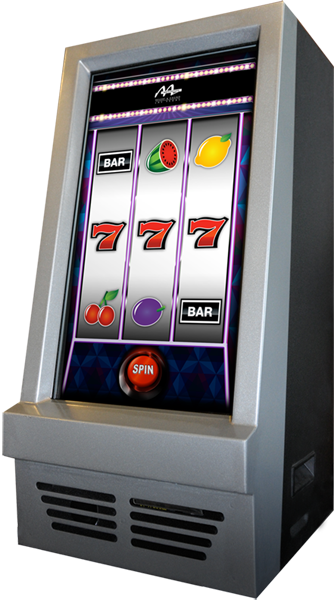 Available for play on your choice of a convenient handheld tablet or attention-grabbing countertop kiosk. 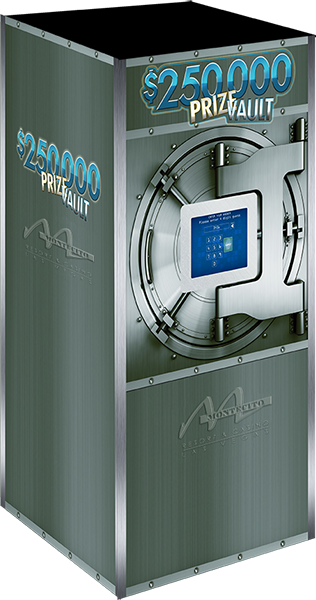 Give visitors to your new location a chance to enter a code and score incredible prizes with Odds On's Prize Vault promotion. • Select an attention-grabbing prize which you’ll promote in your advertising. 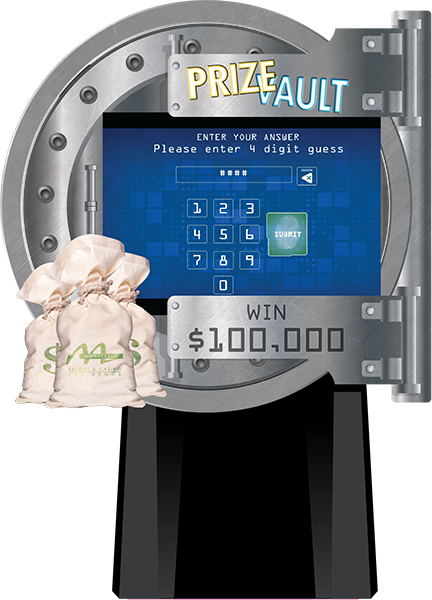 • Using a digital keypad on the countertop kiosk, customers select a set of "lucky" digits. 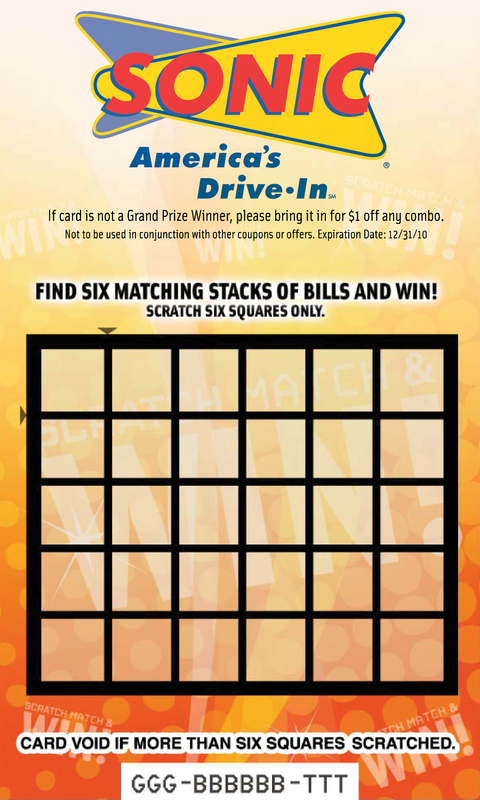 • If a customer enters a winning combination, he or she will take home the grand prize and Odds On will pick up the tab. • Offer discount coupons, tee-shirts, and other consolation prizes, or give everyone a bounce back offer to use after the Grand Opening event ends. Here’s a high-impact promotion that’s perfect for auto dealers but can be easily customized to suit any location! 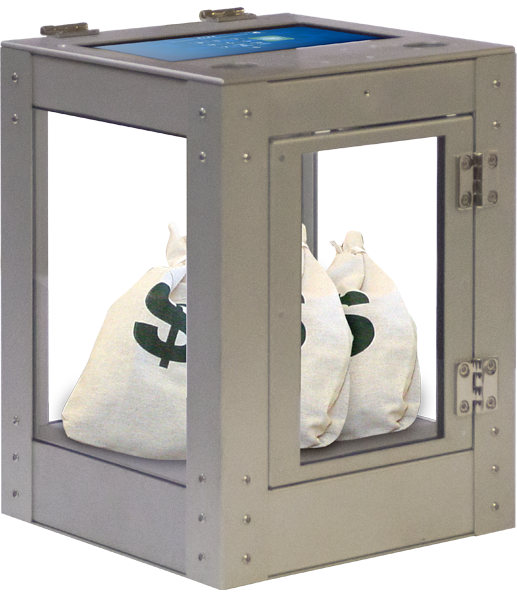 Odds On will ship you 20 Money Bags and 20 Lucky Envelopes each containing a pre-determined dollar amount. 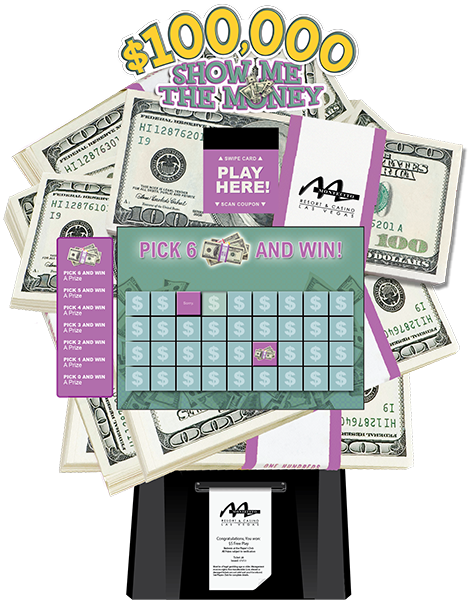 Simply place each envelope inside a money bag, place the bags on display and advertise the chance to win big for visiting your location. On the final day of your event, select a lucky contestant and let them select three bags from your display. If your lucky contestant can find the three bags that add up to $100, Odds On will pay for the prize.